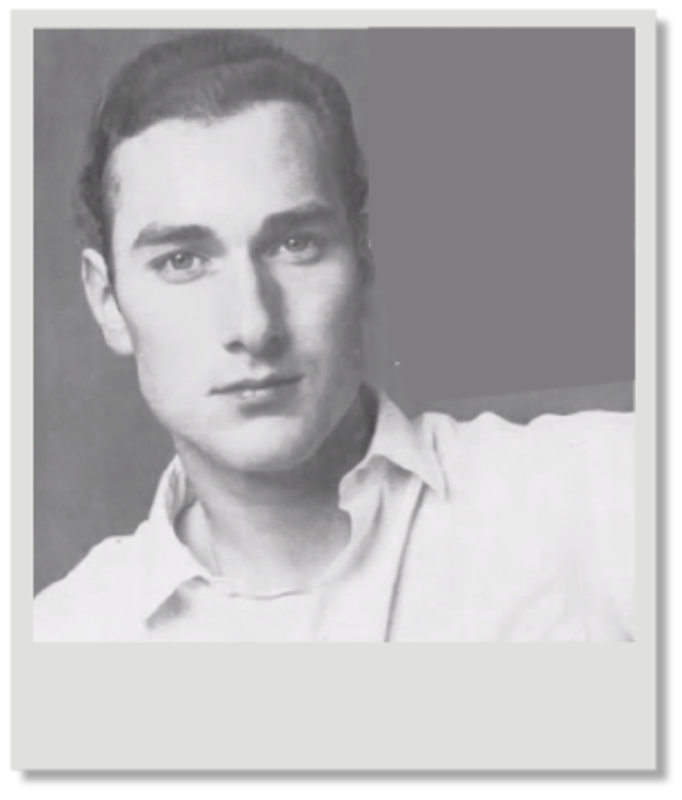 A modern and up-to-date prince, William was undeniably handsome, charming and eligible. But like other members of the British Royal Family before him, he chose the wrong person to love. Yet this story, unlike other royal scandals of the time, ended in tragedy. Today, Prince William's story is largely unknown. The Prince was born in 1941. He was seven years older than Prince Charles, who admired him deeply. 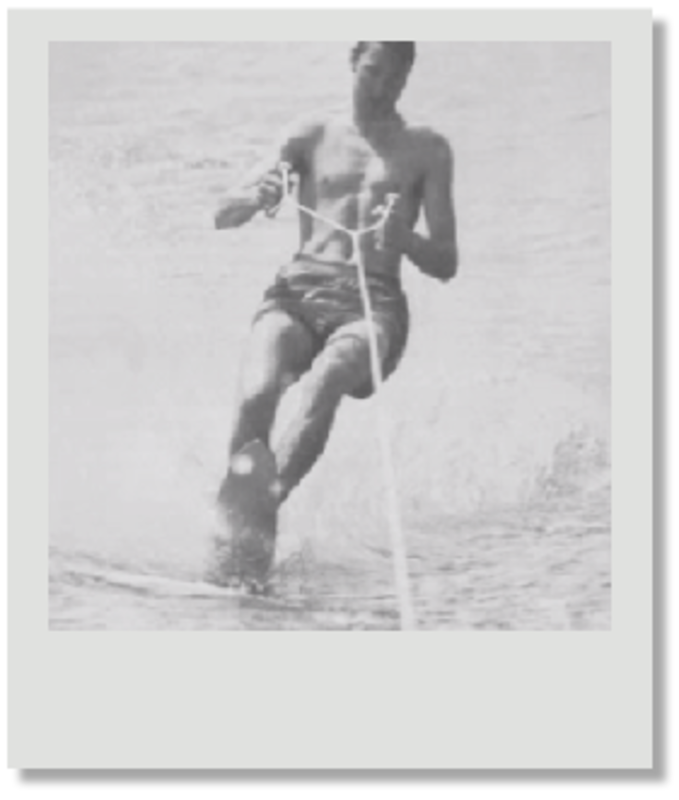 He was a sporty and athletic young man who enjoyed fast cars and flying his own plane. He followed the usual royal education and then went into the Foreign Office. It was when he was stationed in Tokyo that this twenty-seven year old eligible bachelor found the woman for him, Zsuzsi Starkloff. The prince was head over heels in love. But to the royal family, she was totally unsuitable. To begin with,she had been divorced twice. This rang obvious bells in the minds of the royal family. Would William make the same mistake as other royals had done within recent living memory? Could he be dissuaded? 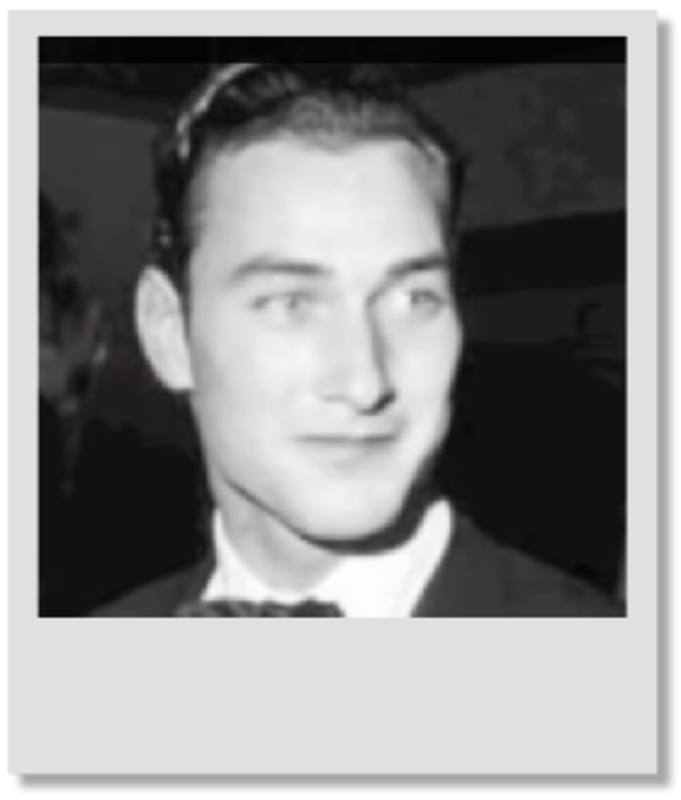 William was, according to a recent interview with Zsuzsi, a very conscientious royal who wanted to be sure that he did the right thing by his family. But he was obviously deeply in love. 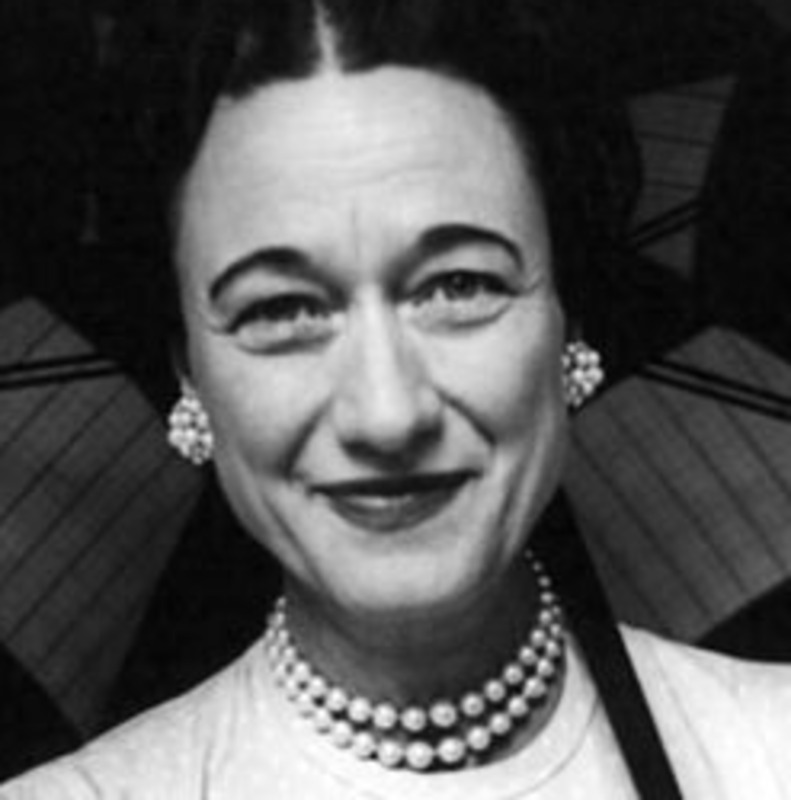 In the thirties the country, indeed the world, had been shocked when King Edward VIII had abdicated in order to marry Mrs Wallis Simpson. Like Prince William's love, Mrs Simpson had been divorced twice. But for William, things looked even worse. Zsuzsi was also a mother - she had two young children. Could it be even worse in the eyes of the establishment? Yes, Zsuzsi was Hungarian and Jewish. Furthermore many people, myself included, believe that Edward knew he had made a mistake. 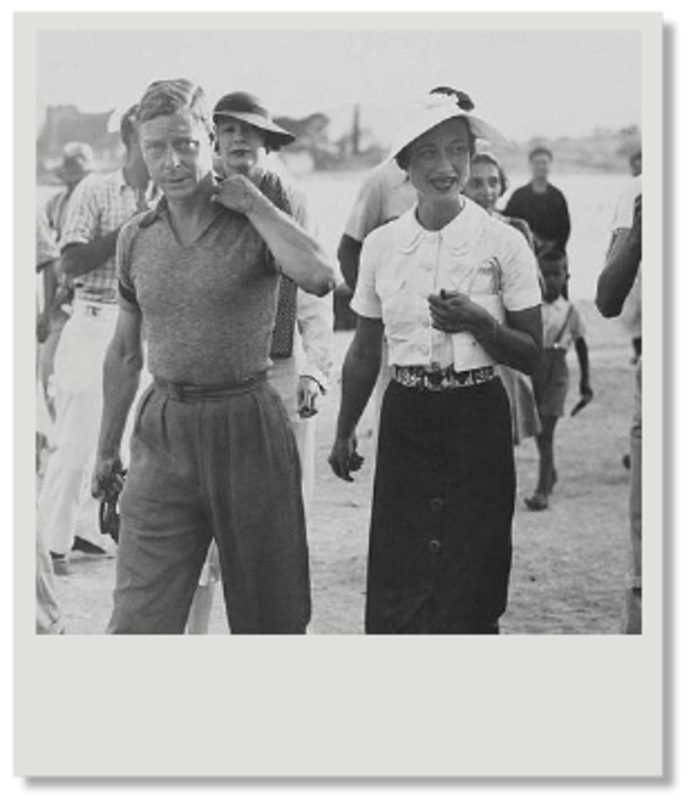 I, and others, have doubted that he had a happy life with Mrs Simpson once they became the Duke and Duchess of Windsor and were effectively exiled. Would William too regret his actions if he married Zsuzsi? The comparisons are close - scroll down to see the family tree. 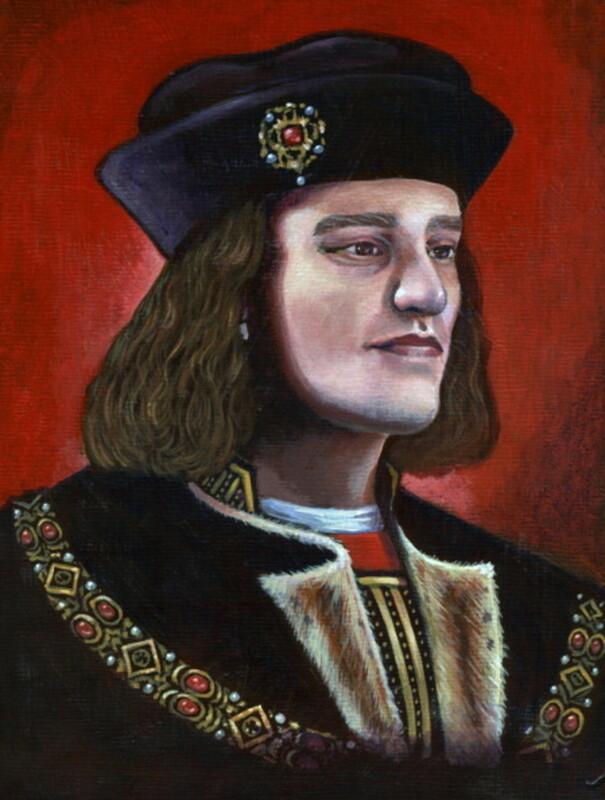 Edward was William's uncle. 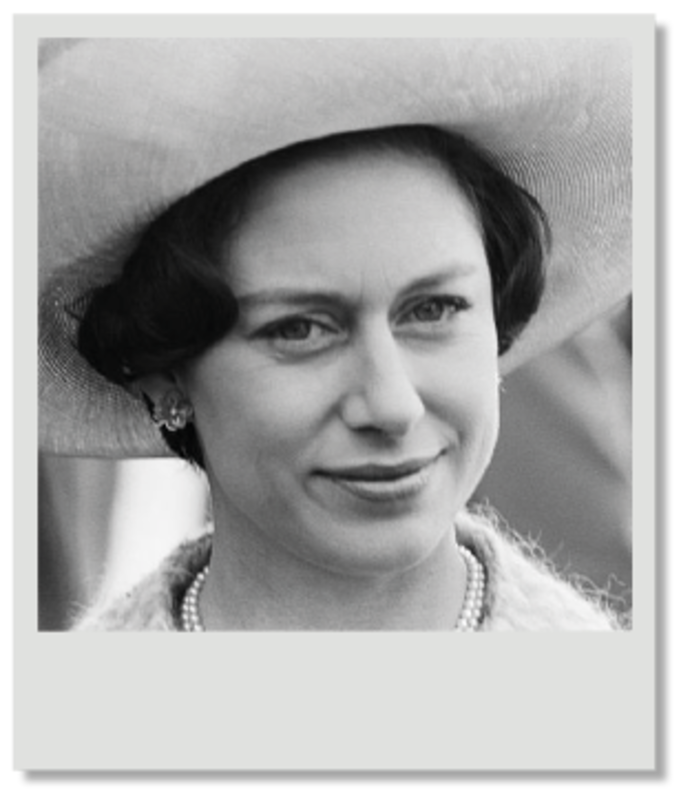 Princess Margaret's true love had been older than her.And Zsuzsi was seven years older than Prince William. Similarly, Group Captain Townsend, with whom Margaret was deeply in love, was also divorced. Margaret had taken the opposite course to her uncle, Edward. She had decided to give up the man she loved in order to remain in the British Royal Family. But like Edward,it's unlikely that she had a happy life. She married, had children, but was then divorced. She took lovers, she drank and smoked, leading a hedonistic life - possibly because she hadn't been able to marry the man she loved. However, she was asked to visit Tokyo to see Prince William and advise him. She told him that he needed to consider his situation very carefully. Maybe it was hoped that this advice, coming from a woman who had given up her true love, would sway his decision. What would the prince decide? For the two years that William was stationed in Tokyo, his relationship with Zsuzsi grew and developed. 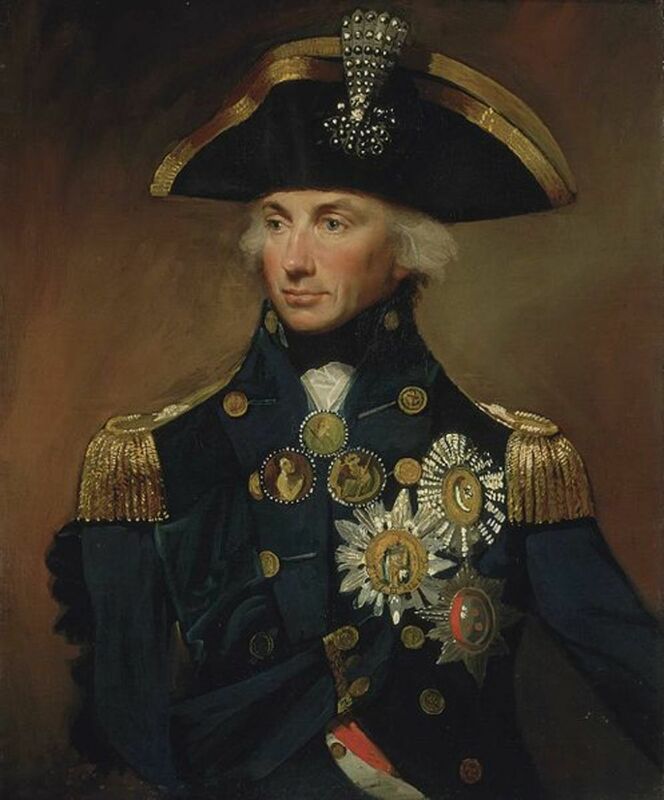 At first, the establishment turned a blind eye - he was a long way from England, after all and royal males were never discouraged from 'gaining experience'. But when his post was over and he returned to England, he took Zsuzsi with him, determined to persuade his family. This did not work. William was now persuaded to remain in England as his father, Prince Henry, was now seriously ill. He was needed at home to take over. Unaccepted by the family Zsuzsi left for the States. Still besotted, William joined her there for several weeks but was again recalled by the royal family to undertake official duties. Back in England, William was still in considerable emotional turmoil. 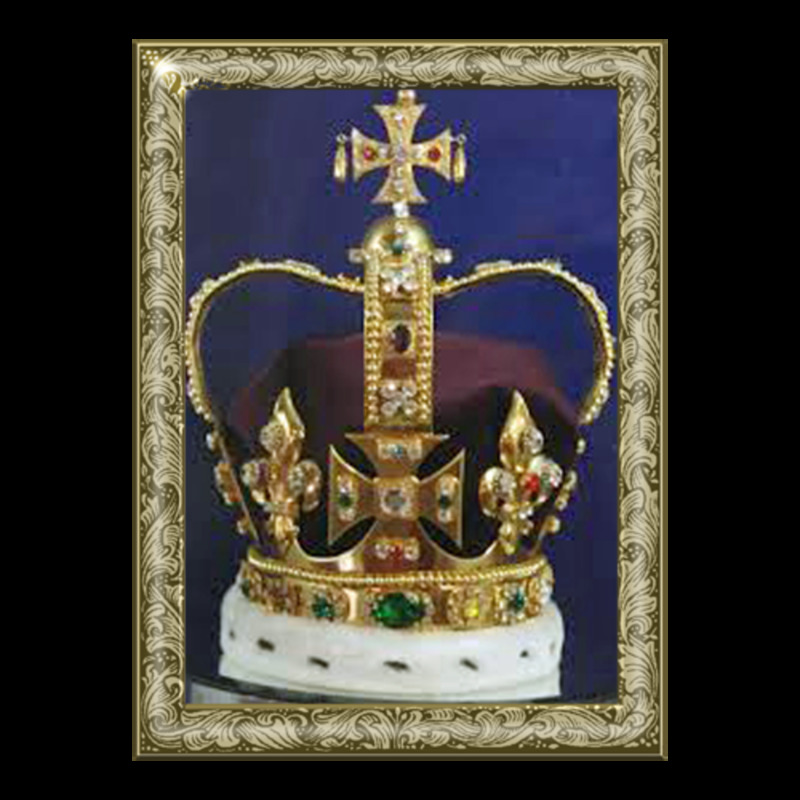 He was conscious of his position in the royal family and wouldn't consider marrying Zsuzsi in secret. He wrote his last letter to her in August 1972. Zsuzsi believes to this day that the prince intended to return to America and marry her. But on August 29th, William was taking part in an air race in England, something he had done many times before. We will probably never know the cause but the two-seater aircraft unexpectedly banked, lost altitude and crashed.The aircraft burst into flames and William and his co-pilot were killed instantly. He was thirty years of age. 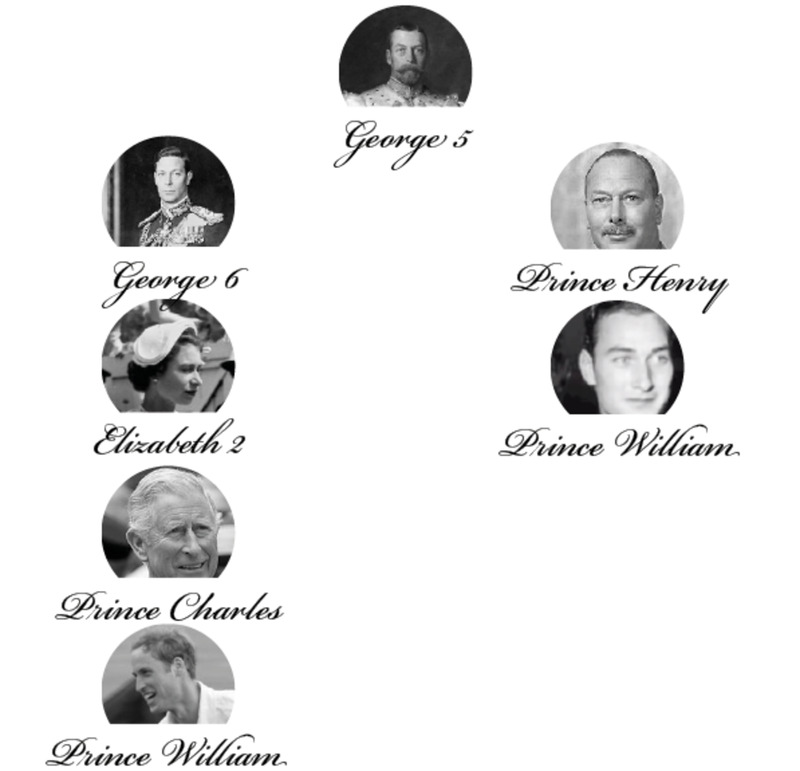 The family tree above shows that Prince William was a first cousin of Queen Elizabeth II. King George V had five children, the eldest of which was Edward VIII who abdicated so he could marry Wallis Simpson. His second son therefore became George VI, the father of Queen Elizabeth II. 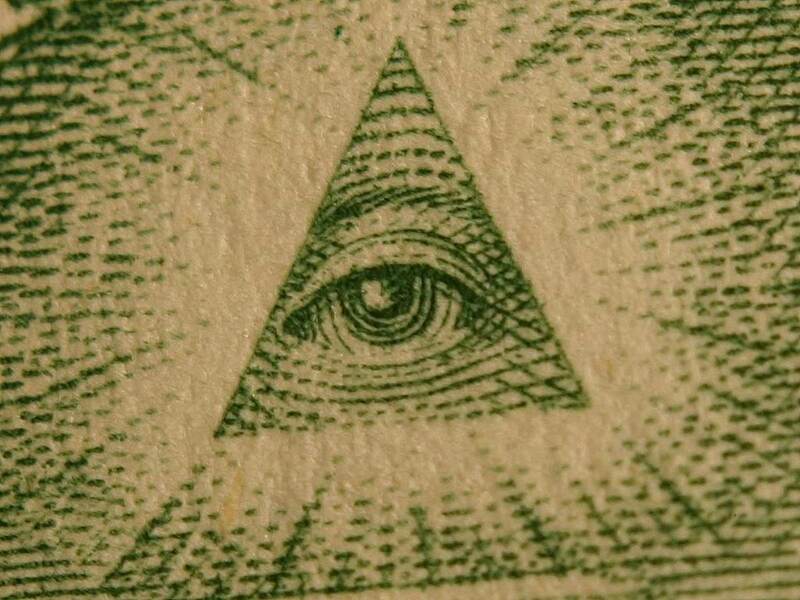 Prince William's father was his third son. His other children were Mary, George and the ill-fated Prince John. Learn more about the 'forgotten prince'. Take a look at the book on the right. Royal scandals and love affairs are nothing new. I highly recommend this book which details the royal romances and relationships in Europe for over nine hundred years. Another interesting story about the British monarchy. I was not aware of this first Prince William at all, probably because he died so young. Well, the British monarchy certainly is not boring, that's for sure. Barbara - wasn't he gorgeous? As you say, a sad story. @Nancy Hardin - I absolutely agree. It always seemed to be that the younger generation forgot that Margaret's so-called bad behaviour was due to her living the life she didn't want. I know that the story is that SHE made the choice not to marry Townsend but I'm not convinced. @bravewarrior - isn't this a sad story? This gorgeous young man, with everything, but nothing eventually. So sad. @LindaBookLady -isn't it a sad story? Thanks for dropping by. @Nancy Hardin- good to know that you are an addict:) Thanks so much! @ecogranny - I only just found out about him quite recently. There's a photograph of Prince William somewhere online when he is standing wearing no t-shirt after a polo match and alongside a sports car. I'm sure I've seen one of Prince Charles in almost the exact same pose. They are subject to copyright though so I can't add them here - uncanny though. ;It seems royalty has a price to pay for just being royal. I think it's sad that their lives are so rigidly defined that they're not allowed to be human. I felt really bad for Princess Margaret when she was not allowed to marry Group Captain Townsend. It seems to me that after that, she just decided to let it all go to hell. Her behavior after that, was, I believe, a result of her forbidden love for him. Thank you so much, Lorelei. There's still so much material available from royals in days gone by. This is so sad. 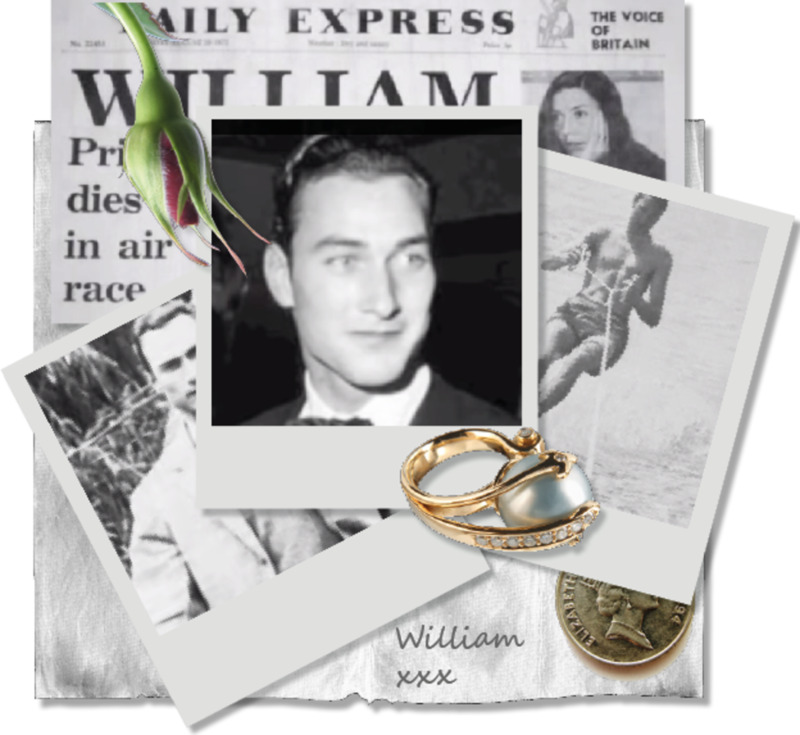 In looking at the photos of young William, he seemed sad even then. It's a shame he never found happiness. Very tragic... so sad that he could not be with the one he loved, then died so young. Hi Merrci, in a way, it reminds me of the Kennedys and their so-called 'curse'. I suspect that sad stories are inevitable with huge families like them and the royals. True what you say about the media though. Oh gosh, your Hubs are becoming my "secret addiction," and I read them when I manage to reward myself for getting work done. Tonight I'm down to four red skulls left, because I finished one before I allowed myself to read this Hub. I just love your stories...I truly think you should publish all these things in a book, but of course, with that temptation I'd never get any work done! Thanks britflorida, for all the entertainment you provide with these great stories. Thanks for sharing this story. I had not heard of this prince, despite his having died in the early 70s. Somewhat striking to see the resemblance between him and the current Prince William, and to learn the younger is his namesake. I always enjoy your stories on British life. Wow! I never heard of this William. 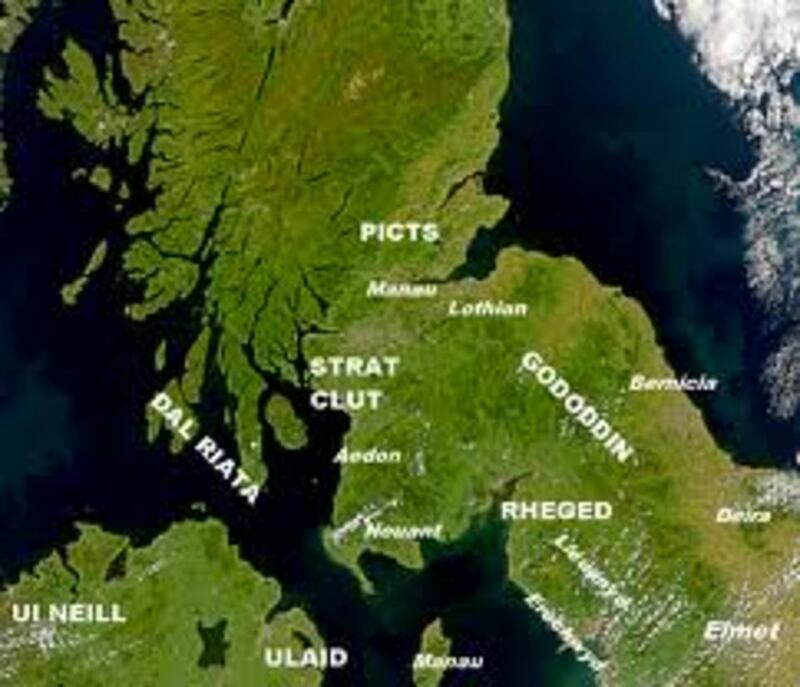 You have truly educated me, and I thought I knew so much British history. Live and learn. The royals are and always will be a very fascinating topic of discussion. I had never heard the story of this elder William though so this was very interesting reading for me. Well written as is always your style. Interesting article BritFlorida. So many of the royals have sad stories. Maybe it's just that they make the news while the average soul does not. Always enjoy the read.